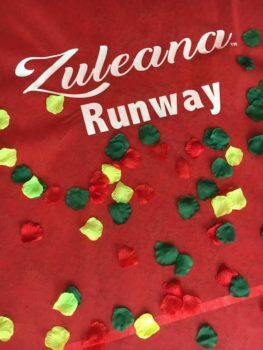 Zuleana Awards and the Red Carpet! 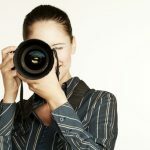 Home » Zuleana Awards and the Red Carpet! 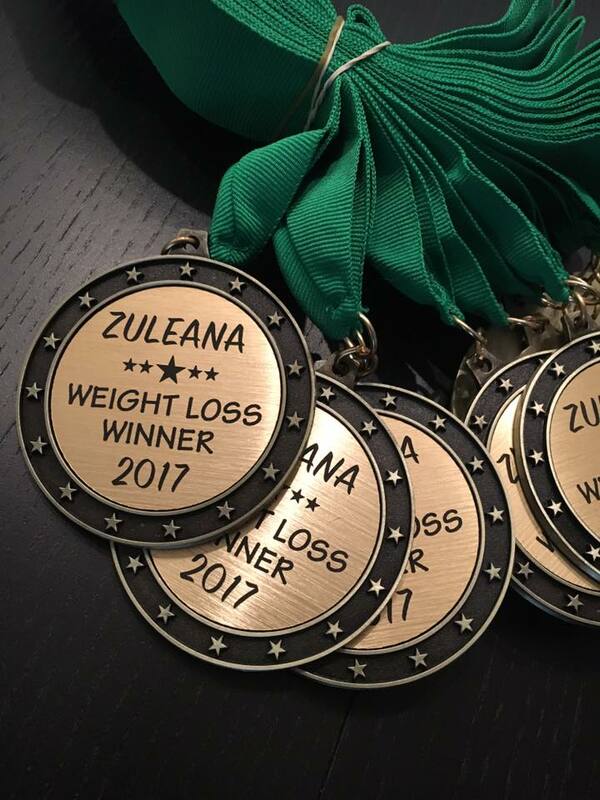 Friday, August 4th, in Charleston, SC, was an amazing Zuleana celebration of about 15 women from across the US who had all lost a whopping amount of weight and crushed many diseases! They all arrived, slipped into their Zuleana gear and hit the RED CARPET! Each lady had lost anywhere between 15-62 pound in two to four months with my ZULEANA clean eating protocol. It was a joyous time and the ladies could not have been more proud as they were each graced a beautiful Zuleana medal. 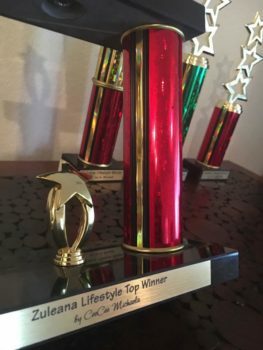 There were four beautiful trophies that were given to the Zuleana Biggest Winners with the winner being Carolyn Adams of Andrews, SC who lost a whopping 62 pounds in four months. 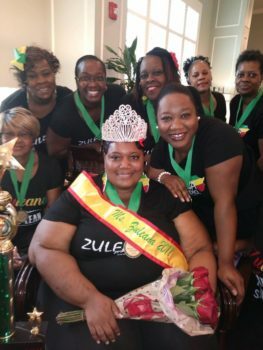 She took home a Zuleana weight loss medal, a Queen Zuleana yellow sash, a 3 and 1/2 foot high custom Zuleana trophy, a beautiful bouquet of red roses, and of course the Zuleana four-inch high rhinestone crown along with a fabulous see-through lock box carry case for her crown.